Scientific American. The Artful Amoeba. 2017 Surprise Discovered Inside Shaggy, Shimmying Protists. The Christian Science Monitor 2013 – Cthulhu fhtagn! Indescribably terrifying microbes named for Lovecraft monsters. Smithsonian.com 2013 – Why Do We Keep Naming New Species After Characters in Pop Culture? Popperfront.net. 2013 I guess it might look like this if microbes were to suit up like Iron Man? Gazetas, M. 2010 ‘Who steals a troll?, The Richmond Review, 3 April, p. 13. Bennett, N. 2010 ‘Thieves take ‘troll’’, The Richmond News, 2 April, p. A05. van den Hemel, M. 2010 ‘Rebar troll goes missing in Steveston’, The Richmond Review, 31 March. Smith, Mike 2010 Letter to Editor: Troll got fed up and left. Schafer, T. 2008 ‘2008 Graduating Class’, Nelson Daily News, 29 April, p.11. Schafer, T. 2008 ‘Proving their metal’, Nelson Daily News, 21 February, p.1. Schafer, T. 2008 ‘Expanding the arts’, Nelson Daily News, 12 December, p. 1. Lu, A. 2006 ‘Kool thing’, The Georgia Straight, 16 November, p.35. 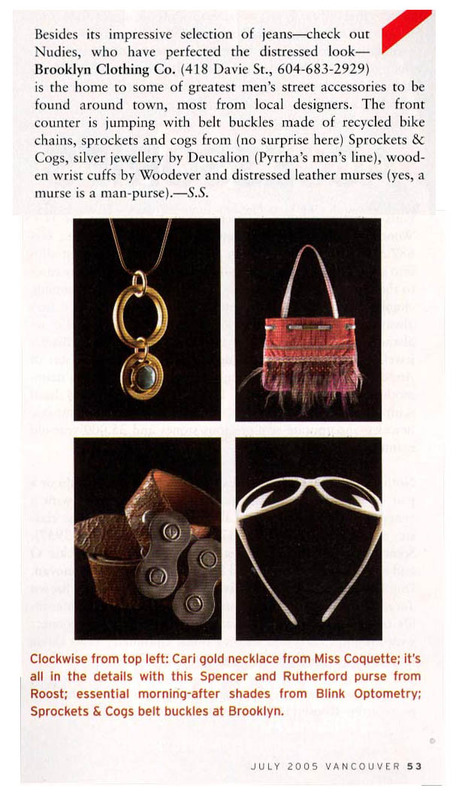 Niazi, A., Philps, R. and Schelling, S. 2005 ‘60 of the summer’s hottest right-now must-haves’, Vancouver Magazine, p. 53. Bryan, C. 2003 ‘Sibling gallery’, The Richmond Review, 26 June, p. 12.